We will provide you with professional opinions on wether or not to purchase a vehicle that you have been looking to buy. Thisa includes a complete 120 point inspection,full body panel inspection,check for replacement parts check for accident not reported on car fax and more! We can look at the vehichle at the shop or we can come to the location of the vehicle. 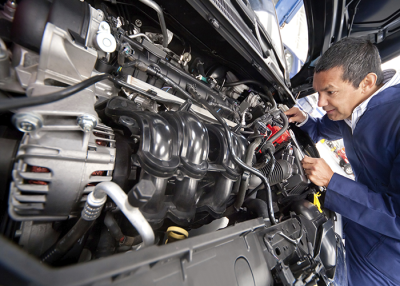 We have ASE mechanics on duty to provide you with the highest quality diagnostics and repair. Fell free to contact us with any problem large or small. Our complete professional 3 stage wash,wax and polish is done with all world class Mothers wax and polish system.The interior is meticulously done with fine brushes and microfiber interior cloths and sealed with Mothers interior protectant. 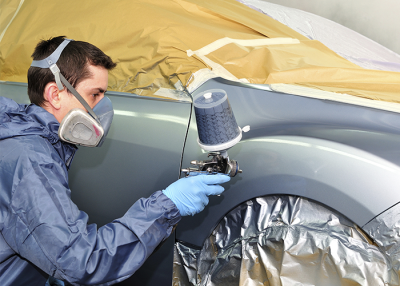 This process leaves the vehicle in better than new condition and increases the life of the interior and exterior. 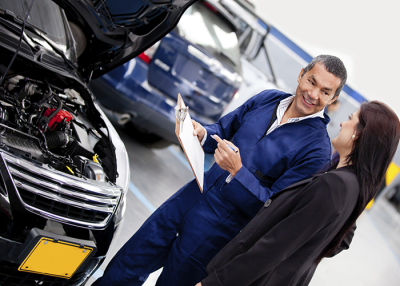 We specialize in OBDII and electrical/ electronics diagnostics and repair. 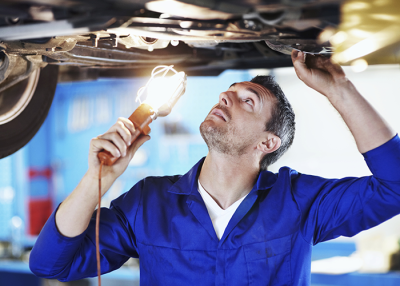 We can locate and diagnose hard to find electrical problems in any vehicle.